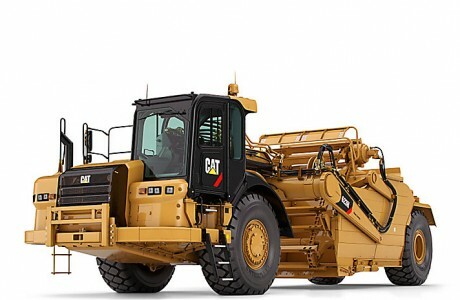 A grader is an earthmoving and construction machine with a long blade that is used to create a leveling and flat surface. 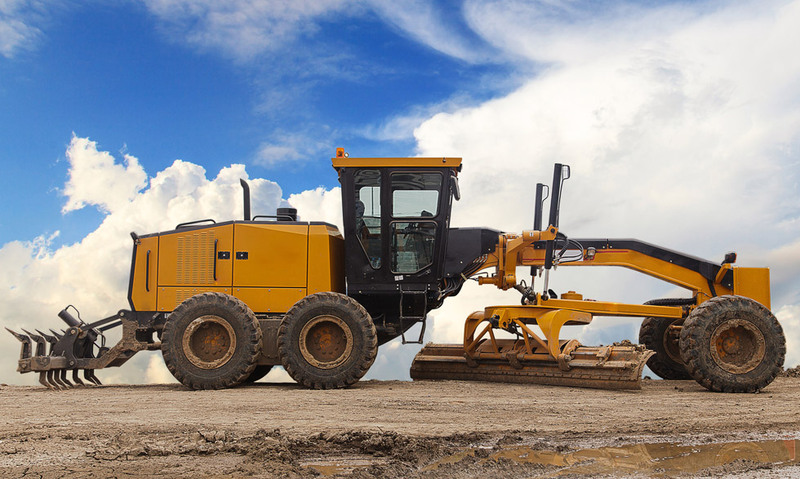 Graders are widely used to finish, grade and prepare the base course for many surfaces including the laying of asphalt. 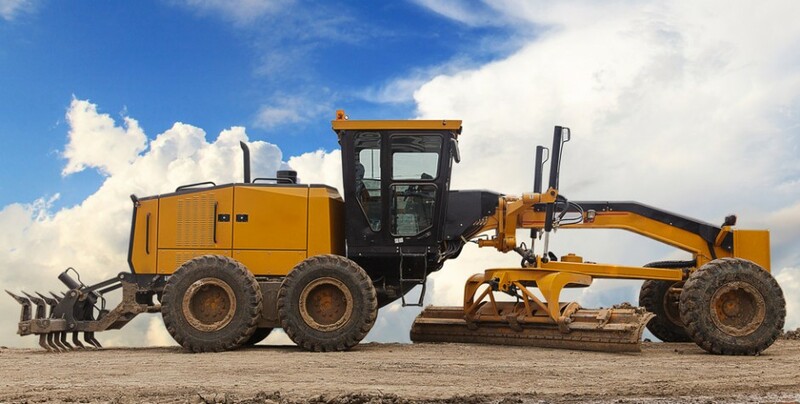 Graders are also able to produce inclined surfaces to give camber to road surfaces. 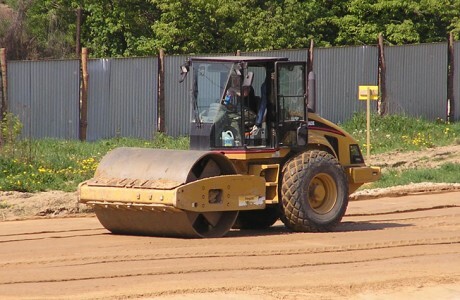 Graders are also used to set soil foundation pads to finish grade prior to the construction of buildings. 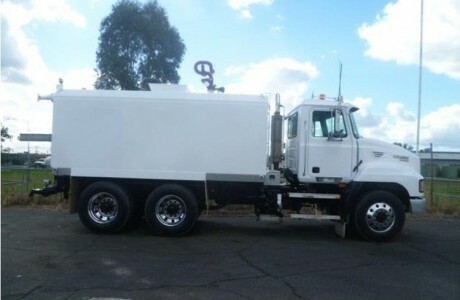 All Graders are for ‘wet hire’, and are supplied with a fully licensed an experienced operator. 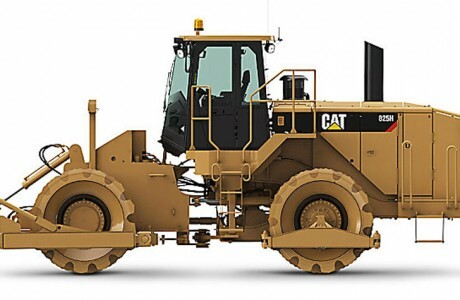 Our range of well-maintained, high-quality graders come in a variety of sizes from DD up to 16M laser control graders.